Kiki Tay's Blog: Come watch "Cinderel-Lah!" Come catch my latest project, "Cinderel-Lah!" 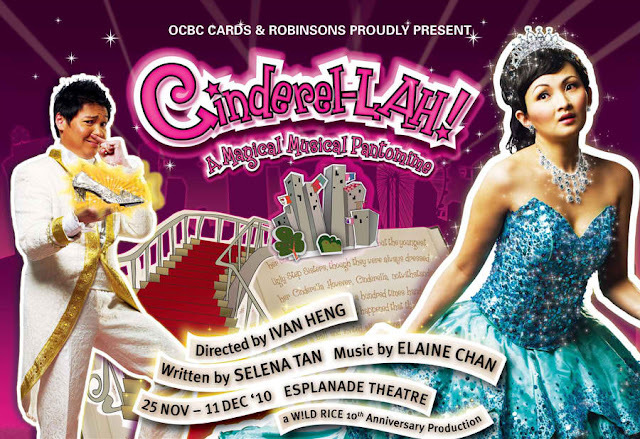 Where I designed the magic and special effects for this MEGA comedy pantomime playing at the Esplanade Theatre! Expect lots of laughters, Magic, and special effects! We have magical appearances, people flying, magical objects flying over the head of the audience, and much much more! Come to find out more! 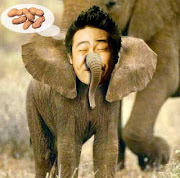 Starring Emma Yong, Sebastian Tan, Gurmit Singh, Najip Ali and many more! Some behind the scene rehearsal shots! Watch this behind-the-scene photo shoot video! Cinderel-Lah! Opens 25th Nov 2010 at the Esplanade Theatre! Grab your tickets from SISTIC now! !